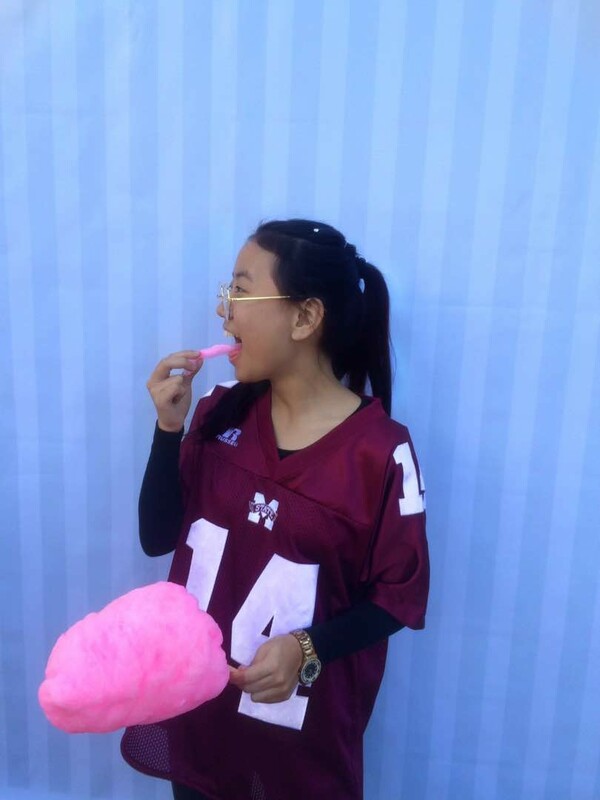 “I think cotton candies are so magical! Just look at them! They’re so fluffy and sweet and so Instagram friendly! Oh my lord! I cannot wait to post this!” And then we laugh, and get into some ‘serious’ talk about how Instagram has taken up so much space in our mind, and our lives at large. Reader, writer and a dreamer - who loves momentous beginnings and sad endings, as much as nostalgic rambles and 90's aesthetics.